Lance Miller, son of the late Chip Miller. 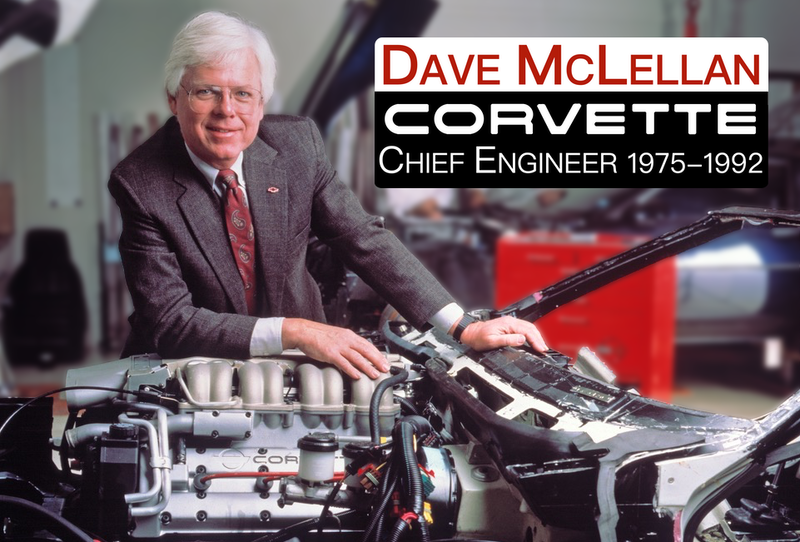 Like his dad, he is one of most respected and likeable guys in the Corvette hobby. Great interview with Lance. Dave I enjoyed looking at your website.